Are California’s drivers responsible for global warming? No. Even if everyone in California stopped driving or we could eliminate all greenhouse gas emissions from California vehicles, worldwide emissions would drop by less than one quarter of 1 percent. Nevertheless, a group of state lawmakers and lobbyists are determined to pass a bill that will hit California drivers hard in the pocketbook and produce miniscule environmental improvements at best. The bill, AB 1058 is heralded as a way to combat global warming. In reality, California drivers will be more affected by this bill than the environment. 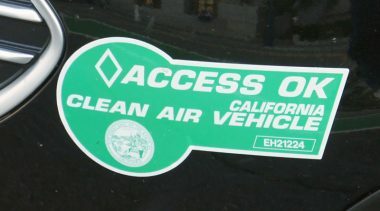 Assembly Bill 1058, introduced by Assemblywoman Fran Pavley, D-Woodland Hills, would make California one of the first states to require the regulation of carbon dioxide emissions from motor vehicles. The main impact of AB 1058 would be to end-run the federal government’s decision not to increase fuel efficiency standards, to make SUV ownership more difficult, and to reduce the amount of driving we do. That’s because the only ways to trim carbon dioxide emissions from vehicles are to improve the fuel-efficiency of cars, require the use of alternative fuels or energy sources, or reduce driving altogether. Let’s start with that last one first. One look at the 101 or 405 freeway shows you how much we love our cars. Regulators have been bemoaning Californian’s “love affair” with the car for decades without slowing it down. So we can assume that completely eliminating cars and driving is out. That leaves alternative fuels, and more efficient cars. 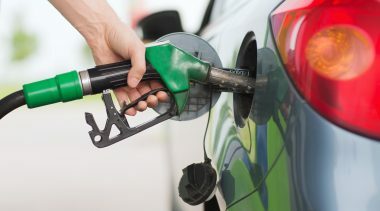 Either way, Californians can expect to pay a lot more at the car dealership for their special, environmentally friendly cars and a lot more at the gas pump for their special, cleaner fuel. Alternative fuel sources do offer some promise for reducing greenhouse gas emissions, fuel cells particularly. Several car manufacturers are developing the technology, but it probably won’t be market-ready for several decades. The other alternative energy technologies that exist have already failed in the marketplace. For example, for all but a few Hollywood actor-types, electric car performance proved too unreliable and limited for most people’s lifestyles. Natural gas is expensive, gives mediocre vehicle performance, and some scientists believe the leakage of methane in natural gas may actually aggravate global warming more than our current cars do. So we’re down to improving the fuel efficiency of our cars. Lawmakers in Washington recently refused to raise national fuel efficiency standards because of safety issues. The National Academy of Sciences has acknowledged that lighter-weight and smaller cars are inherently more dangerous, and that government fuel-economy mandates have directly caused the death of thousands of motorists each year. But even discounting the risk factor, the market trend toward larger, more versatile, more powerful vehicles suggests that a very large part of the population doesn—t want the Japanese-style compact car. So how will California enforce this law calling for reduced carbon dioxide emissions? The standard government playbook calls for the promotion of carpooling, more mass-transit, more HOV lanes, mandated bicycling facilities at employers, and so on. Those ideas have failed time and time again, leaving us with the possibility of a greenhouse gas tax for drivers. A tax for driving sounds crazy, but it might be the only way to meet the bill’s requirements. 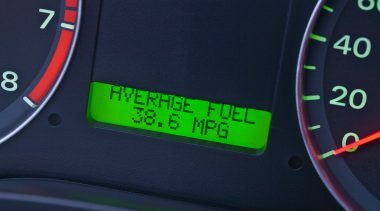 The tax could be based on miles driven, vehicle fuel efficiency, or a combination of the two. People and businesses with SUVs, trucks, and mini-vans would pay the highest price. AB 1058 won’t help the environment. It will however, inflict a financial burden on families, small businesses, and carmakers. There is any easier and smarter way to go. If California regulators are determined to force greenhouse gas levels down before the rest of the world reaches agreement on which gases need reducing on which time-frame, they should look to increasing tree-planting, and changing agricultural methods that favor the removal of carbon dioxide from the air by trees and crops. 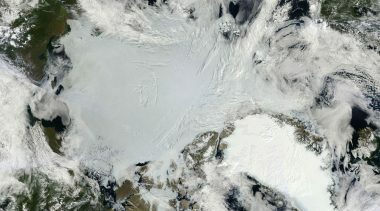 That—s where any sane greenhouse gas reduction strategy would start.